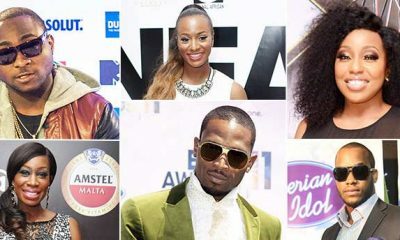 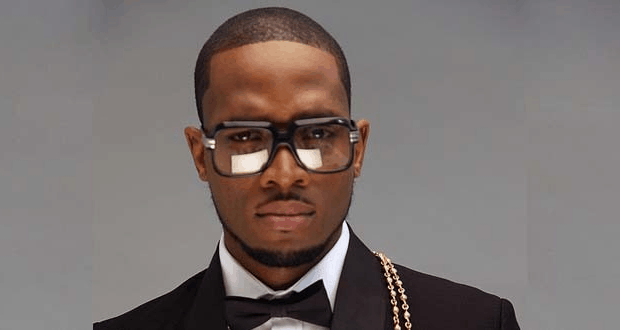 2 Face Idibia And D’Banj In New Single. 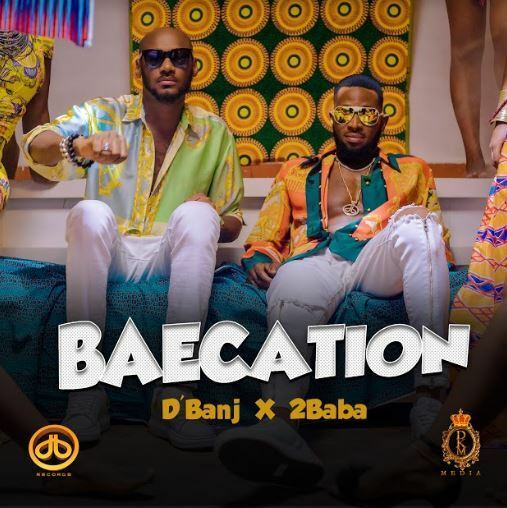 Music legends, Oladapo Oyebanjo popularly known as D’banj and Innocent Idibia, also known as 2face have finally released the visuals for their new single titled ‘BAECATION’. 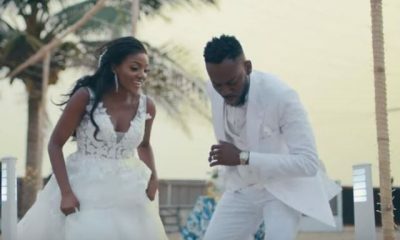 The video which was directed by renowned video director Sesan perfectly compliments the audio and its coming at a time when Valentine is around the corner. 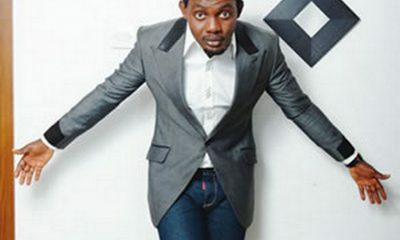 Naija News understands that every February 14 is known to be Valentines Day. Also, the new single, a love tune, is reportedly dedicated to their wives. 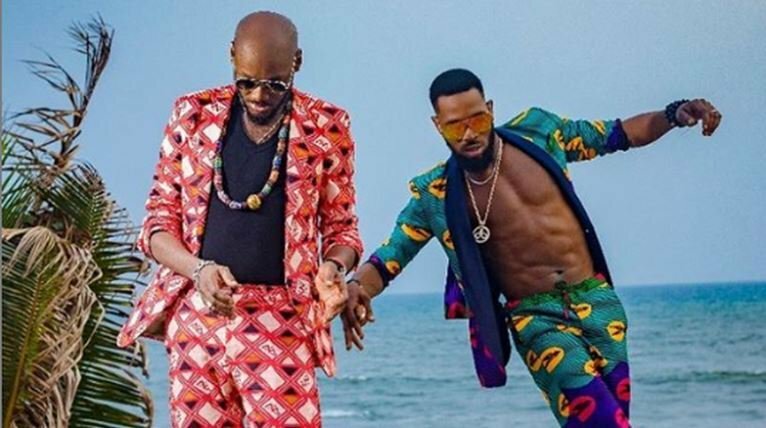 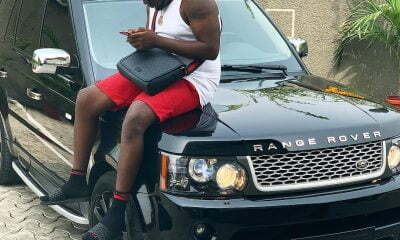 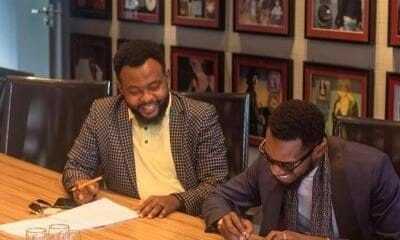 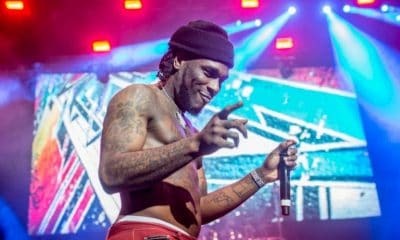 Meanwhile, Naija News reports that some fans have taken to Twitter to express what they think about the song as well as the collaboration of the two singers. 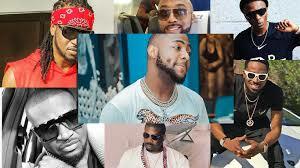 Many anticipate that it will be a lyrics on the lips of Nigerians for a long time.